Climate catastrophe? The end of civilization as we know it? 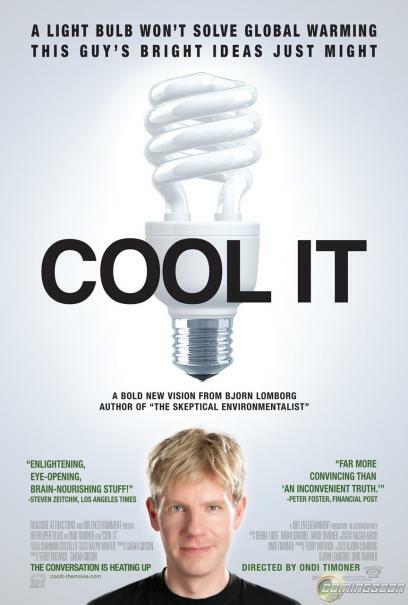 "Cool It" is based upon the book of the same name and lectures by Bjorn Lomborg, the controversial author of "The Skeptical Environmentalist." Award-winning filmmaker Ondi Timoner travels the world with Lomborg exploring the real facts and true science of global warming and its impact. Lomborg is the founder and director of the Copenhagen Consensus Center, a globally respected think tank that brings together the world's leading economists to prioritize major global problems -- among them malaria, the lack of potable water and HIV/AIDS -- based upon a cost/benefit analysis of available solutions. 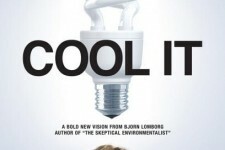 Amidst the strong and polarized opinions within the global warming debate, "Cool It" follows Lomborg on his mission to bring the smartest solutions to climate change, environmental pollution, and other major problems in the world.